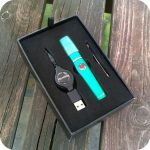 The makers of the Kind Pen Vaporizers bring you their newest line of products. Behold the CBDiscreet vaporizer! It is an revolutionary device with a sleek and luxurious design. The battery included is a 650 mAh with a magnetic 510 thread adapter for easy, convenient charging for the user. Furthermore, this product is compatible with Oil and E-Liquid. 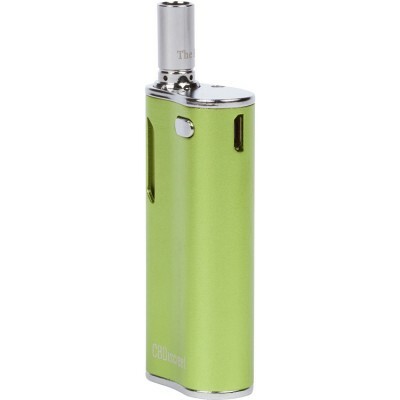 It comes with a 0.8ML wickless 1.8ohm Glass Tank that you can fill with oils or E-liquids. It has extra add-ons like LED lightings and a 5 Click on/off – safety feature that give it a luminous flare and user-friendly functions. Don’t forget about the lifetime warranty included. 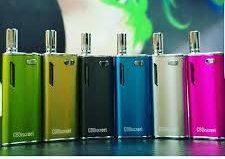 So if you find that your CBDiscreet is a defected vape then you can easily replace it using your life time warranty. 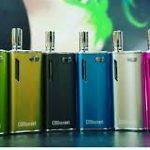 This CBDiscreet Starter Kit by The Kind Pen is one of the most ultra compact and affordable system available. If you’re interested in the benefits of CBD, be sure to check out some of our other CBD edibles! Tags: brooklyn smoke shop, CBD, CBD vaporizer, CBDiscreet, kind pen, nyc smoke shop, vaporizer.